Join me in raising funds and awareness for United Hatzalah of Israel. I am doing this In Memory Of Dr. Samuel Kupfer z"l .
May this aide in patient care and bring an aliyah to your father's neshama. With fond memories of your father! May your father's neshama have an Aliyah. We miss him a lot and still can’t believe. He is always in our thought. You are doing the best in his honor. Baruch Dayan Ha'emet. May his Neshama have an Aliyah. Baruch Dayan Ha'emet. His Neshama should have an Aliyah. May this beautiful chessed you have organized in your Father's merit give his neshama an aliya. We were so sorry to hear about your father's passing. May this beautiful tribute bring much nachas to your father's neshama. In honor of a devoted and loving father, father-in-law, and grandfather. This is such a nice way to honor the memory of your father. 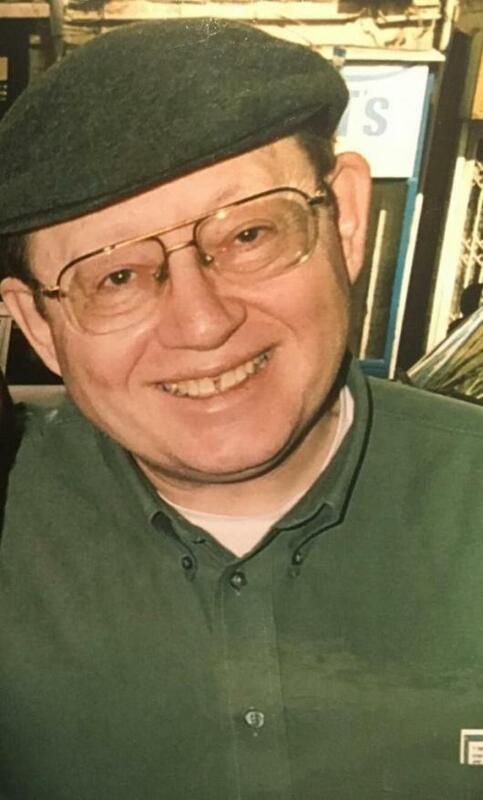 Baruch Dayan Emet. This is a great way to honor your father. May his neshama have an Aliyah. May your father's memory be a blessing. His neshama should have an aliyah for this very worthy mitzvah in his memory. Your father's neshama should have an aliyah. 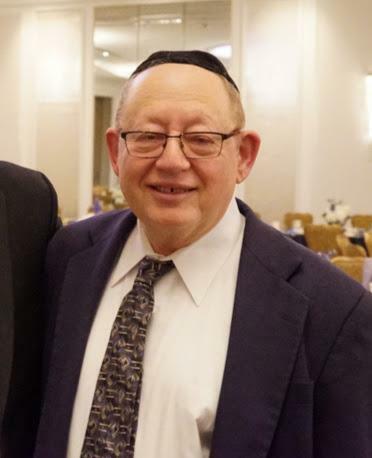 In Memory of your father, Dr. Samuel Kupfer Z"l . May his Neshoma have an Aliyah..
We are so sorry for your loss. May your father's neshama have an aliya in the zechut of this amazing project.